Click on the picture to go to the biography.com. 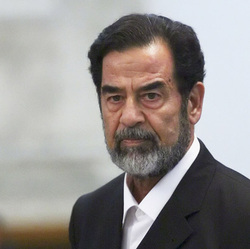 This website contains readings, videos, pictures, and more on Saddam Hussein. 2. Road to Leadership – Positions before leadership. How did they come to power?